Support PRESS, get this print! 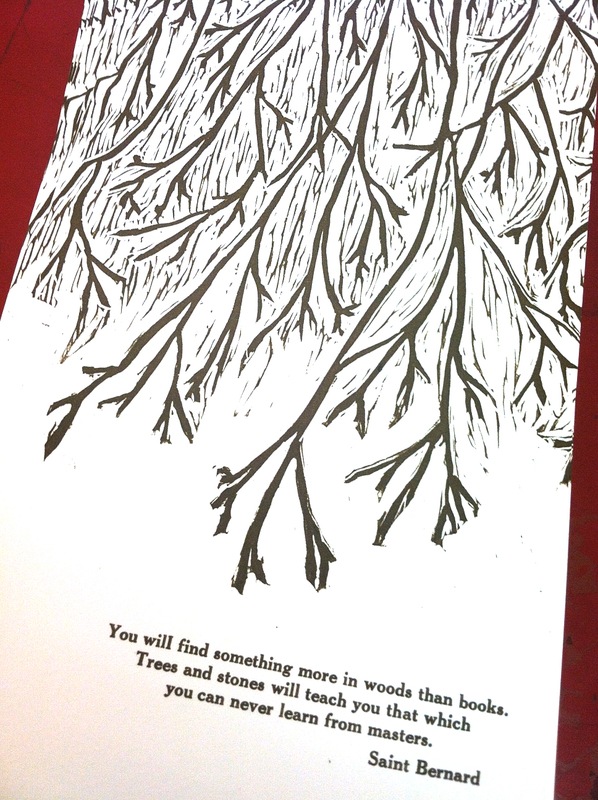 Melanie made this print this week as a promo for our membership drive. You can get one at any membership level, but it’s our gift to you when you join for $25. And know, membership money goes directly to intern salaries and supplies for educational and community workshop! You can learn more about it by downloading our membership form.